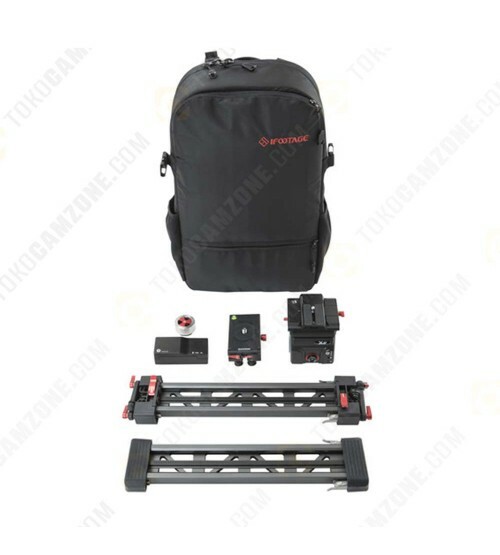 Two Tracks for Travel Distance of 24"
he Shark Slider Mini Complete from iFootage includes two tracks, a slider carriage, two track stand accessories, a flywheel, an X2 Mini pan and tilt head, a slide module, two batteries, cables, and a soft backpack. 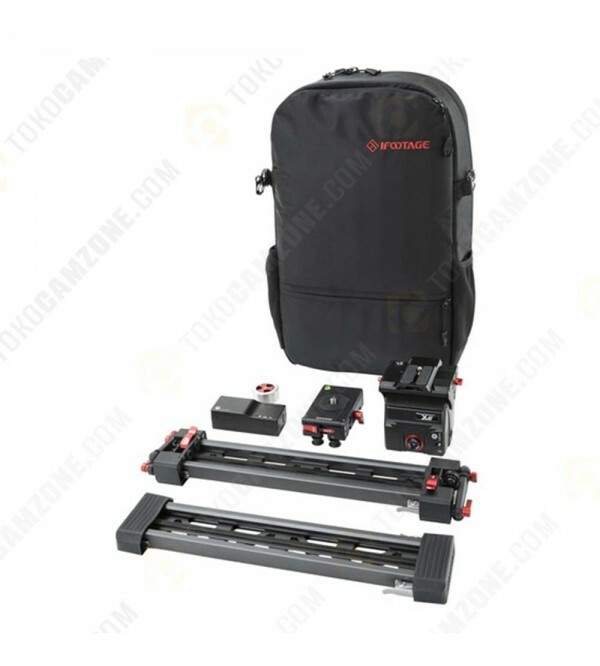 This 3-axis automated motion-control system is small and light enough to carry in your rucksack, yet big enough to provide you with smooth movement. The modular design and seamless track extension lets you connect the tracks, for a travel distance up to 24". Control the Shark Slider Mini from your iOS device with the iFootage motion control app using Bluetooth 4.0 and 2.4 GHz. This app includes features such as target, manual, and timeline control, grid photo stitching mode, and panoramic control. 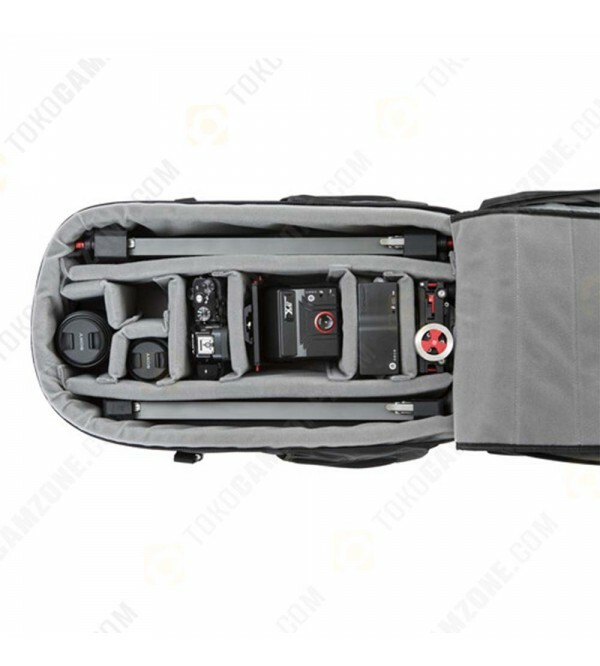 Slider can be used both vertically and horizontally. Box Dimensions (LxWxH) 20.2 x 13.6 x 8.5"